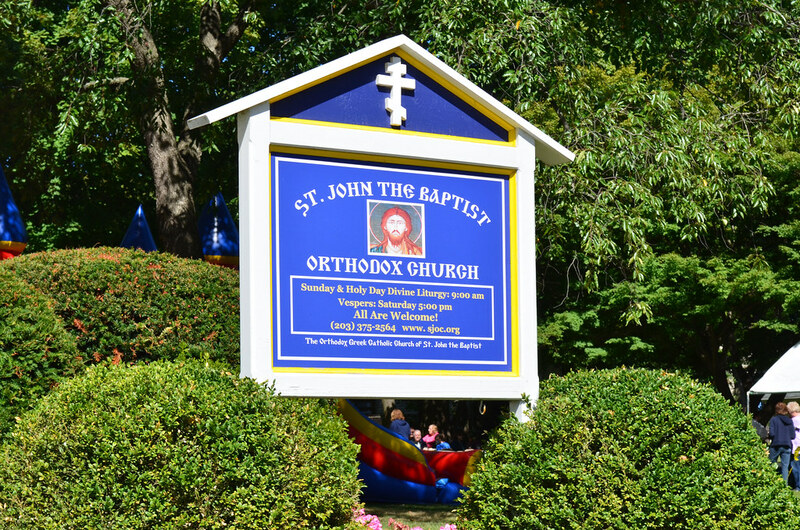 The 2014 Annual Church Picnic took place on Sunday, Sept 14, 2014. It was a beautiful, sunny day. A total of 110 were in attendance, which included parishioners, neighbors and clergy from the local Orthodox Christian Community. Many thanks to Chairman Marcia Leonetti and her dedicated kitchen staff for a job well done!